What are Laser Cut Patches? 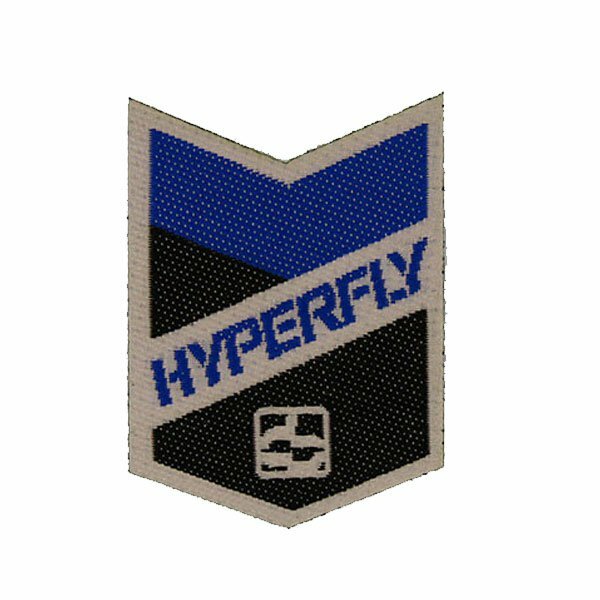 When choosing the appropriate custom patch style, sometimes you hear: laser cut patches but, what are they exactly? 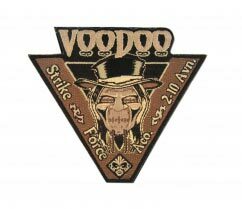 Basically, when manufacturing a custom made patch, the edges need to be sealed in order for the patch to keep its shape, and be resistent to the different conditions it wil be in. Having your patch’s edges laser cut to its custom shape. 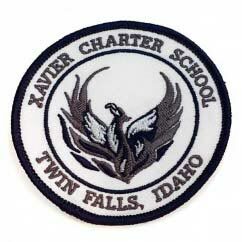 See, there is no sewn border on these patches, and it dependes on the look and feel you want them to have. Having your custom made patch laser cut will add only 10 cents per patch to your price. 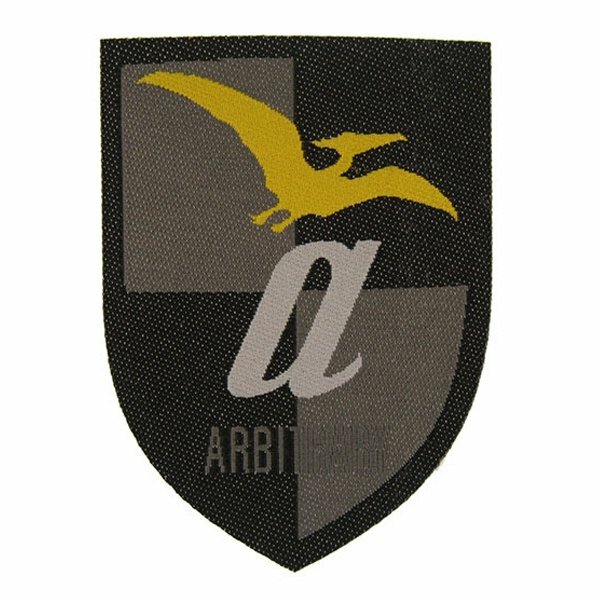 Choosing the right company when manufacturing your patches will determine the quality of patch you will get.